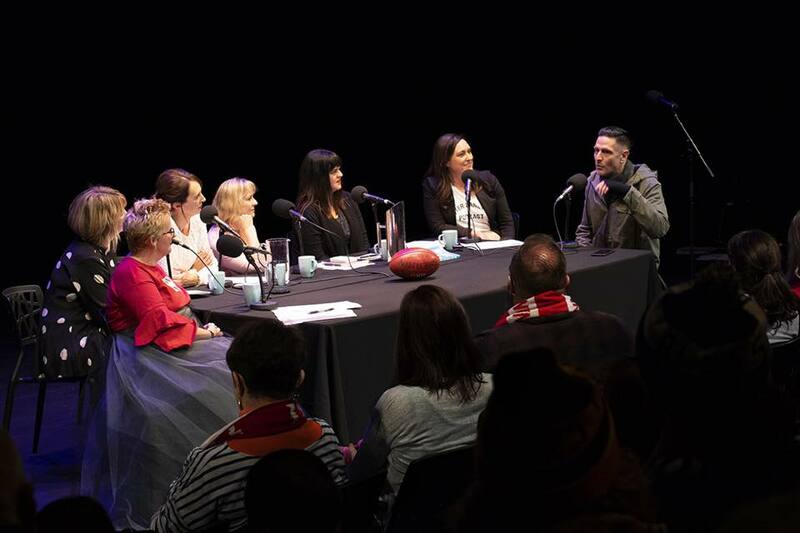 A live recording of the Outer Sanctum podcast from the MTC featuring special guest Wil Anderson (and more!). Warning: does contain coarse language! We had so much fun. Thanks to all those who came.